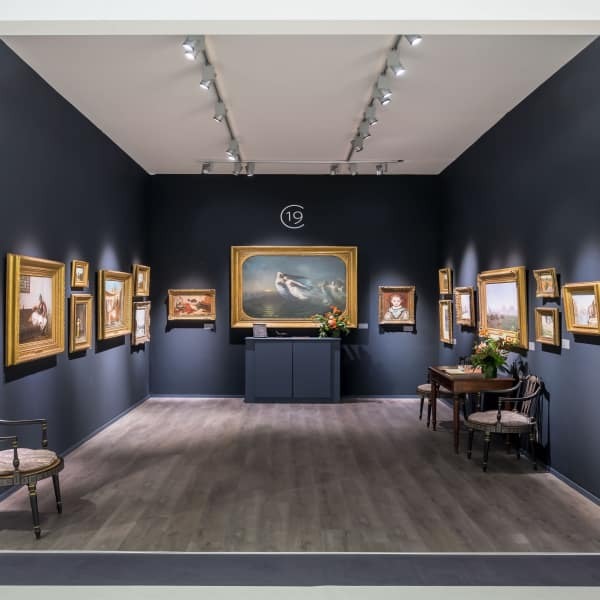 Visit us at stand 45 at TEFAF New York, October 28 - November 1, 2017. TEFAF New York : Visit us at stand 45 at TEFAF New York, October 28 - November 1, 2017. Visit us at stand 45 at TEFAF New York, Octobver 28 - November 1, 2017. We are proud to participate in TEFAF New York, the leading art fair in the United States for fine and decorative art from antiquity to 1920.